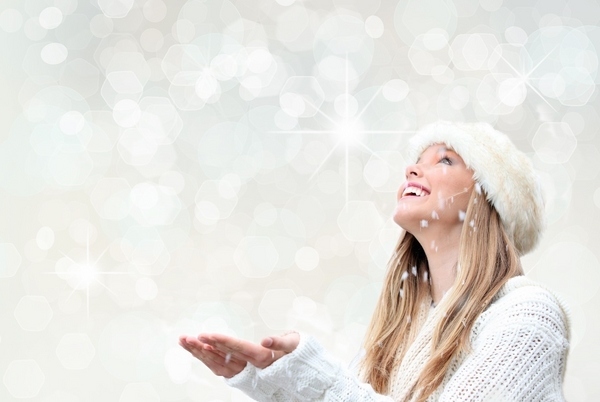 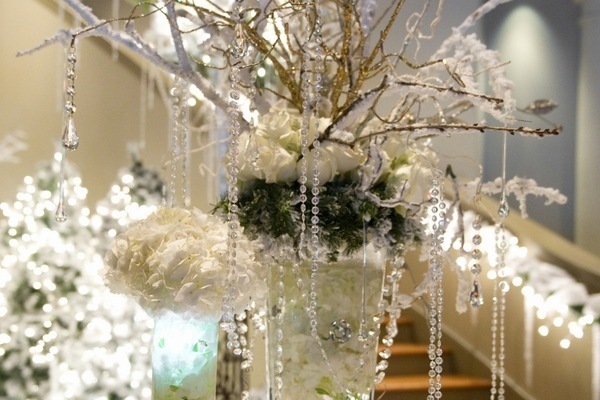 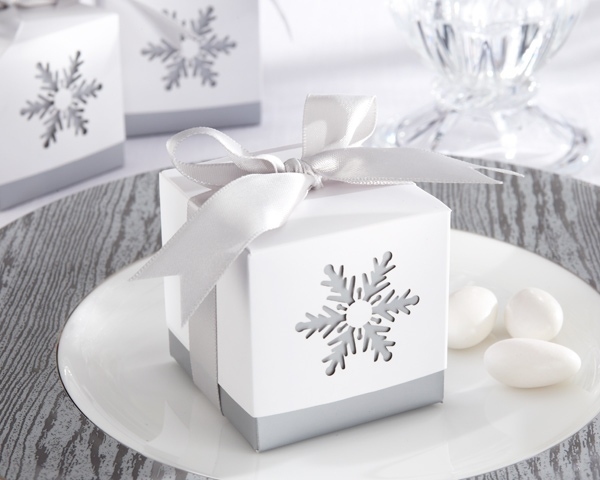 Winter wonderland decorations are all about white, blue, sparkles, snow and glitter. 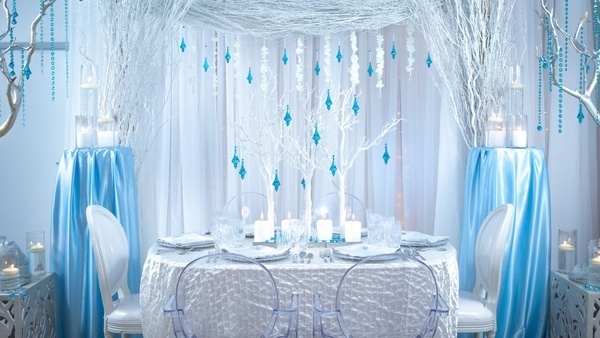 All the elements of the decor have to create a feeling of a fairytale which takes place in your own home. 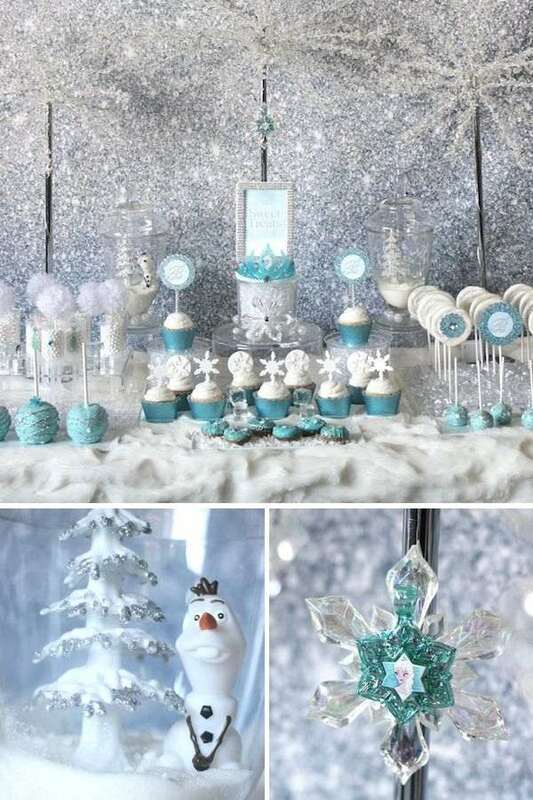 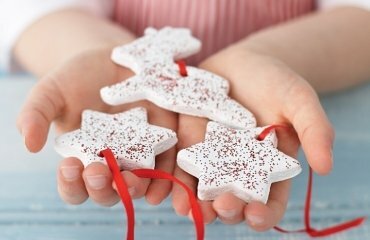 A winter wonderland decor will be most joyful for you and your kids and it will be a great pleasure for them to take part in crafting and decorating the home. 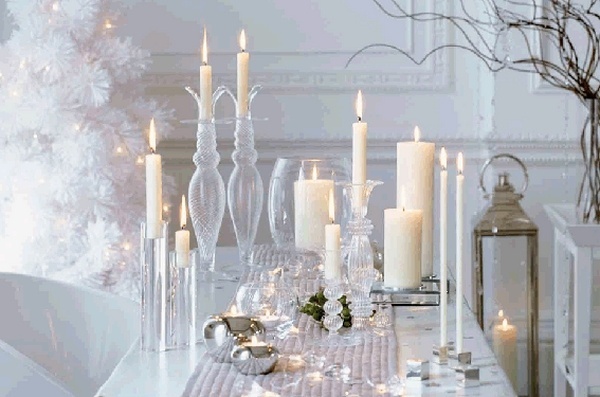 How to create a fairytale atmosphere in your home? 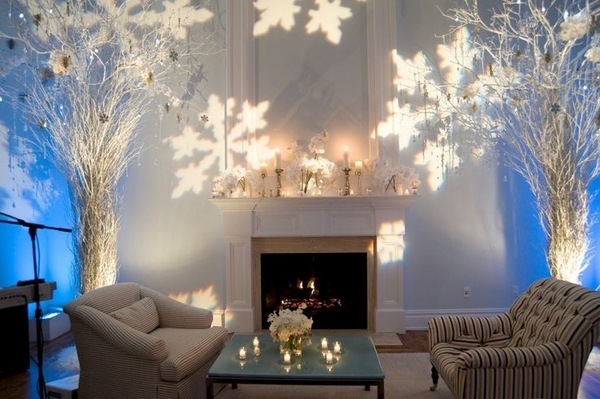 There are many ways to achieve that and we will give you some ideas for winter wonderland decorations. 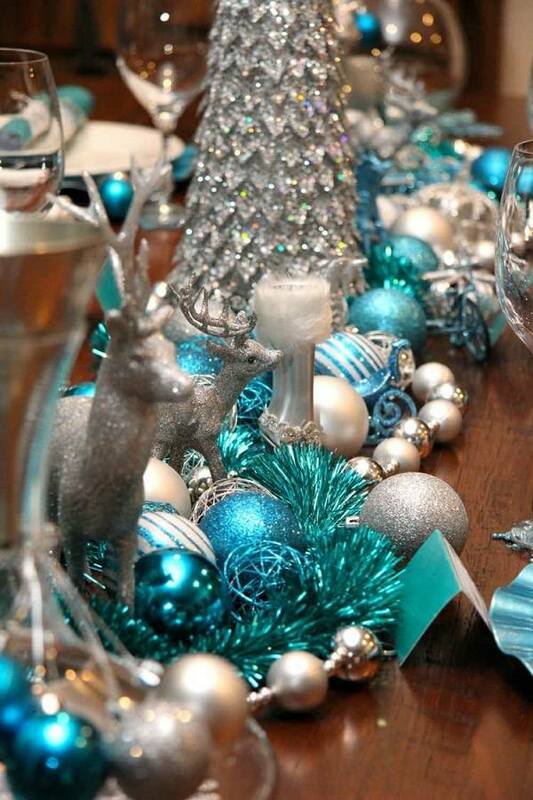 You could choose all the decor elements so that they match your theme. 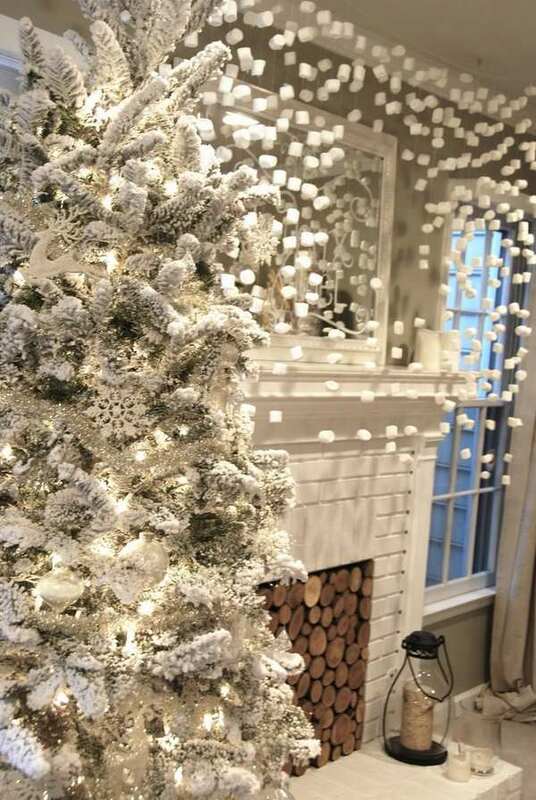 The first and most important element is the Christmas tree. 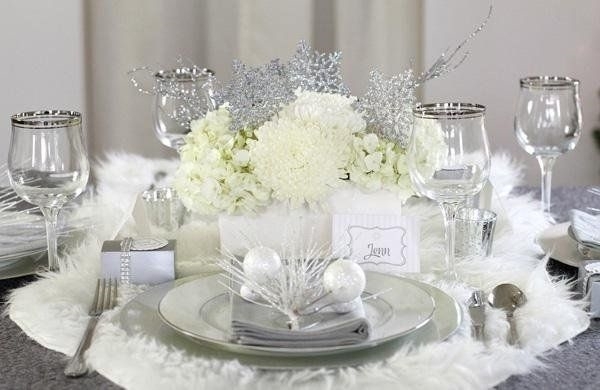 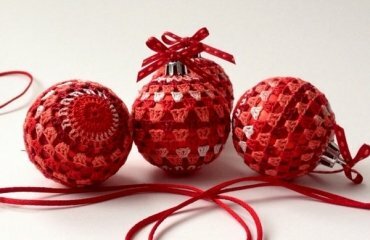 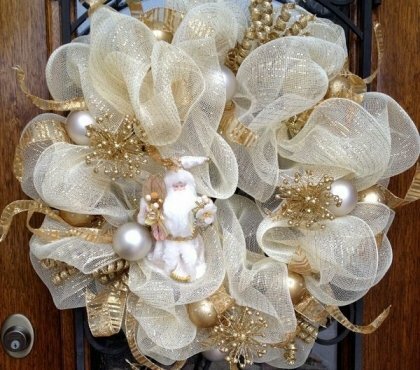 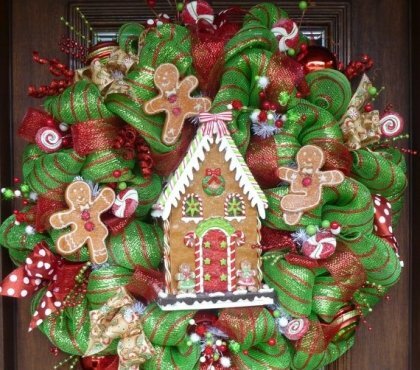 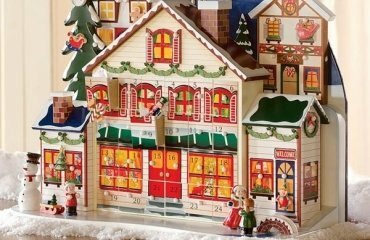 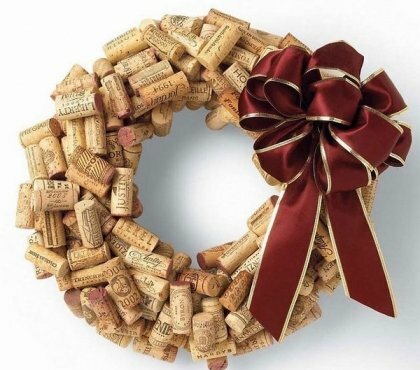 Usually, it is the centerpiece of the Christmas decor, so it is logical that it is the center of your fairytale. 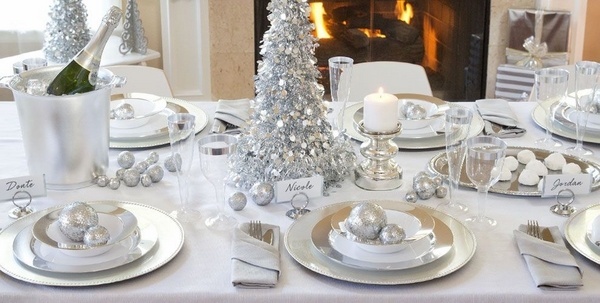 Use winter-inspired ornaments – snowflakes, icicles, pinecones and a lot of silver and twinkling lights. 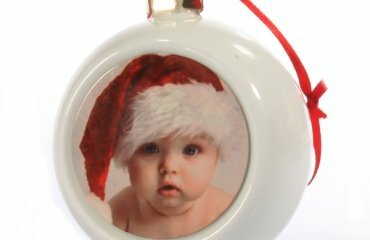 Glass ornaments will be perfect, as well, as they will reflect the light and will glitter. 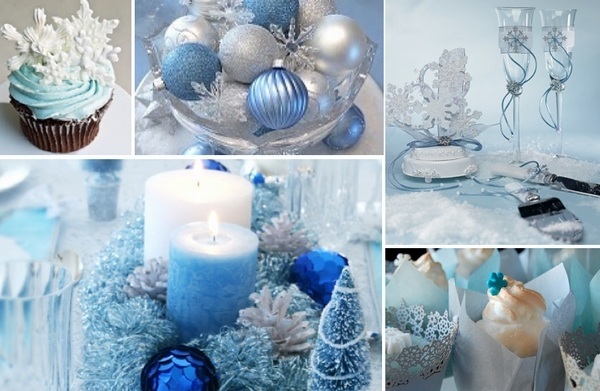 Do not mix a lot of colors. 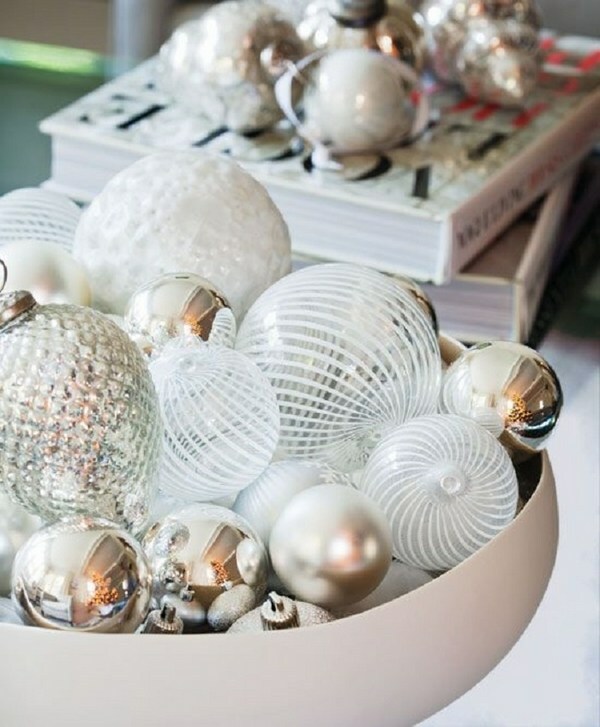 Limit the color palette to white, silver, blue or gold. 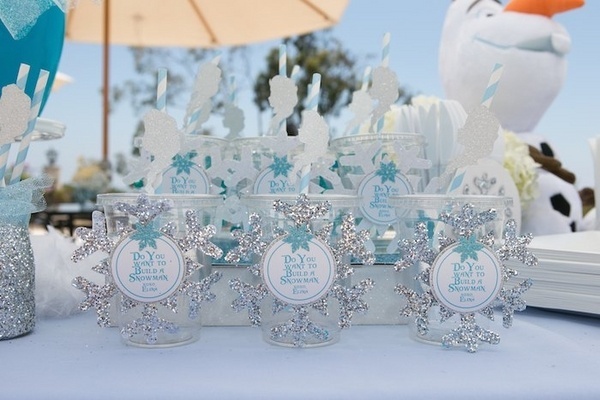 A fairytale party is especially charming for the children and a fantastic dinner party theme for you and your guests. 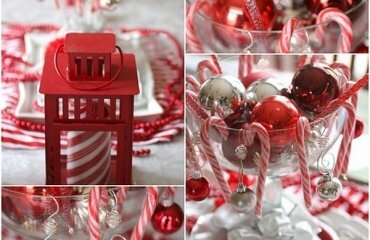 You do not need to spend a fortune on winter wonderland decorations, you just need a bit of creativity. 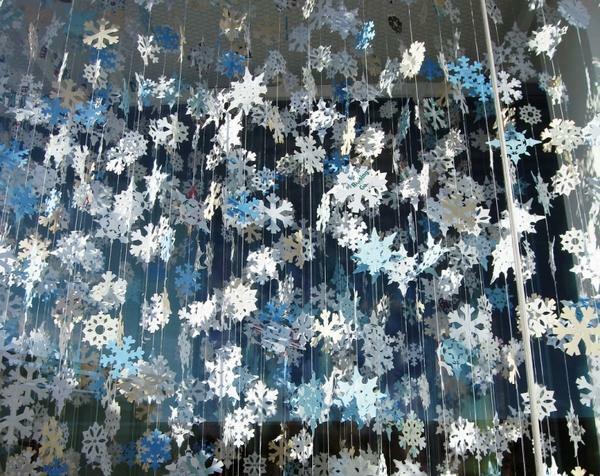 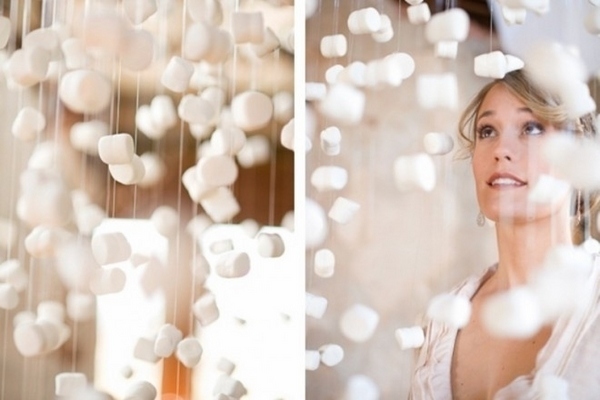 Craft magical garlands from paper snowflakes and hang them from the ceiling and in front of the windows. 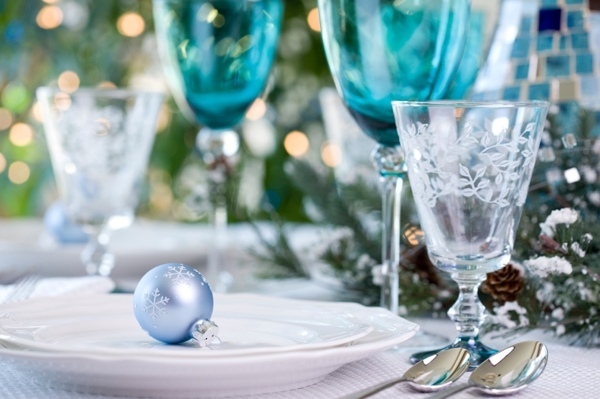 Decorate the table in white and silver or in white and pale blue, add a centerpiece with glass ornaments and beads, candles to reflect the light and you will have a fascinating festive table decoration. 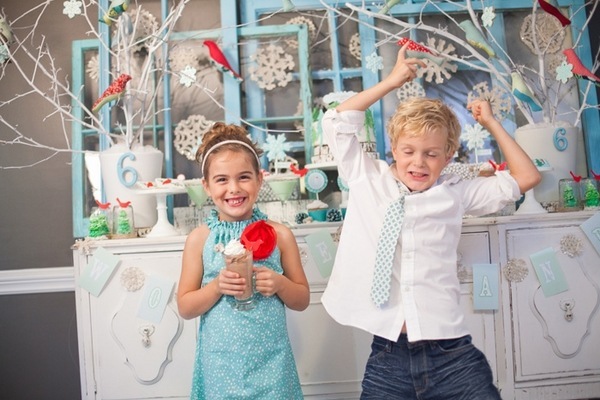 Enjoy the gallery below and create your own wonderland!